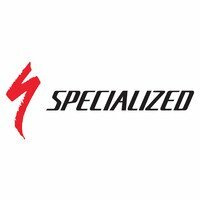 This bar tape has been such a popular feature on Specialized Roubaix 4-figure comfort-oriented performance road bikes, Specialized decided to make it available to all. Sueded feel and elastomer gel padded for excellent vibration damping performance. The suede finish also improves grip.